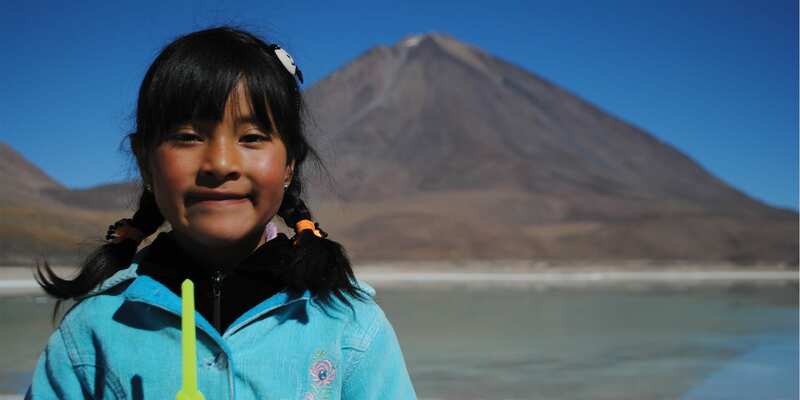 Even though Bolivia is one of the smallest countries in South America, it has diversity of climate and geography to rival its biggest neighbour, Brazil. 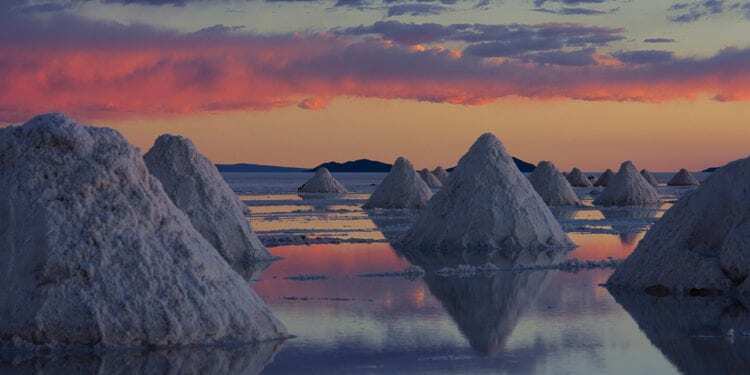 In the dizzying heights of the Altiplano, you’ll find the brilliant white plains of the Uyuni Salt Flats, the crystal clear waters of Lake Titicaca and the towering peaks of the Cordillera Real. 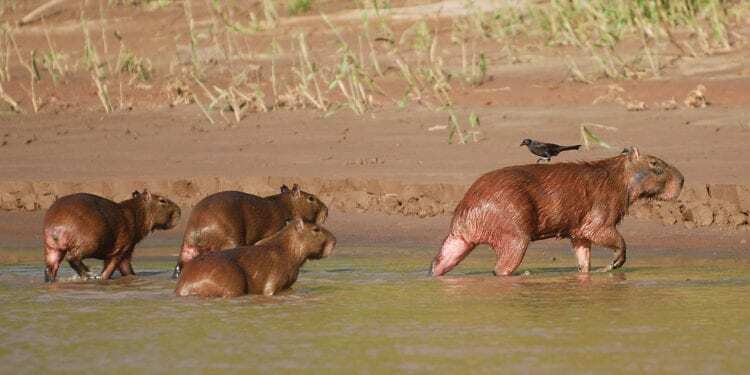 Descending from La Paz, you’ll travel through lush cloud forest before arriving in the steaming regions of the pampas and Amazon Basin, teeming with wildlife. Colonial gems like Sucre and Potosi dot the countries interior, while the southern part of the country pays homage to the Wild West with cacti, canyons and Butch Cassidy legends. 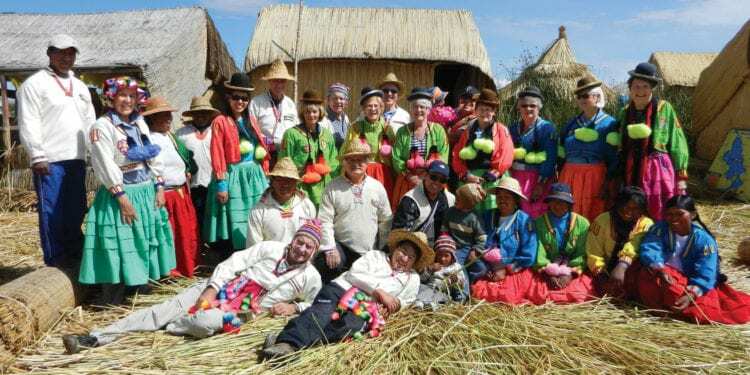 Bolivia is also South America’s most indigenous nation; the Quechua and Aymara peoples make up more than half the country’s population and the brightly coloured, multi-layered skirts and bowler hats of Indian women still far outstrip more modern dress, even in the country’s capital.  When to go to Bolivia? 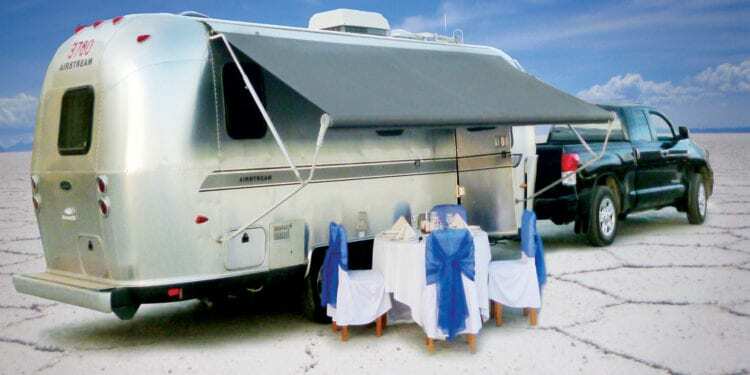 – The dry season runs from April to October and temperatures can be well below zero at night in the desert. 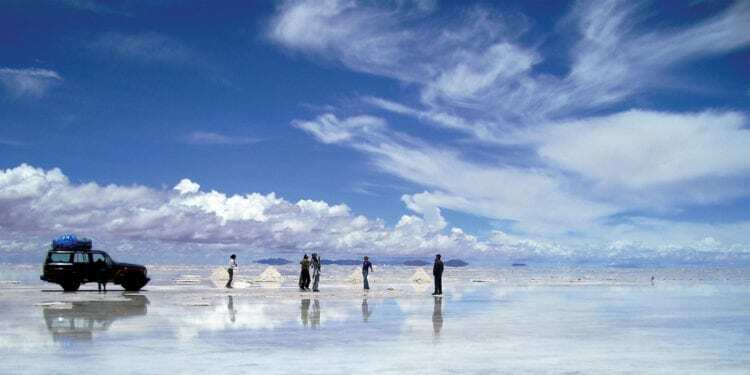 – Travel during the wet season (November to March) when the Uyuni Salt Flats become the largest natural mirror in the world, creating stunning optical illusions. 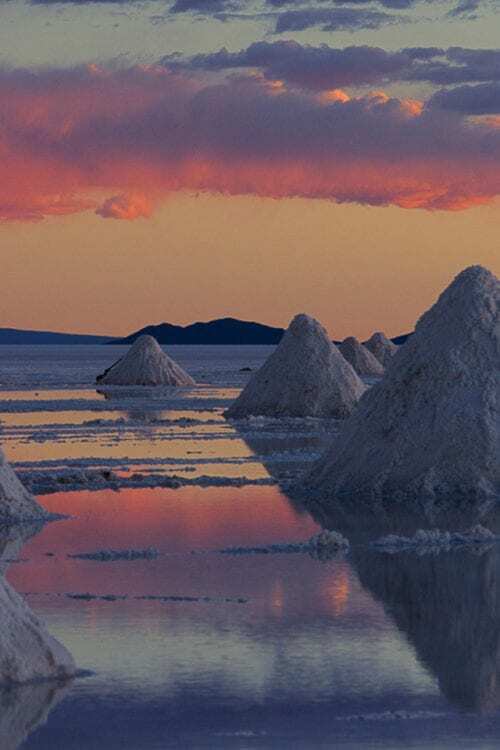 – Visit the southwestern corner of Bolivia and experience the surreal landscape of the Uyuni Salt Flats. 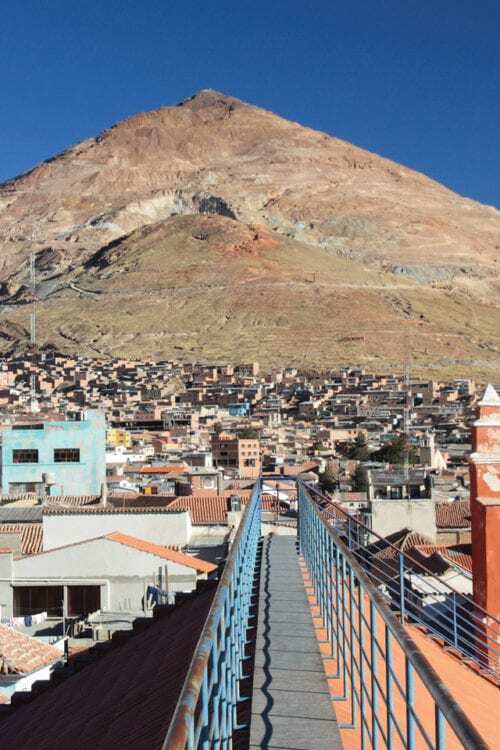 – Explore the dizzying heights of La Paz, one of South America’s most fascinating cities. 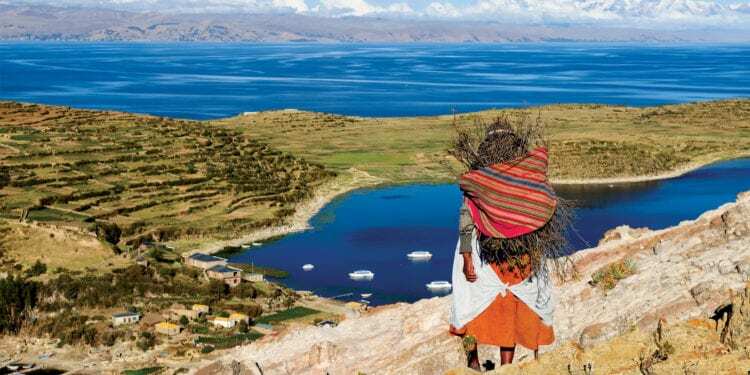 – Visit Sun Island, steeped in Inca myths and legends, for stunning views of Lake Titicaca and the Cordillera de los Andes. 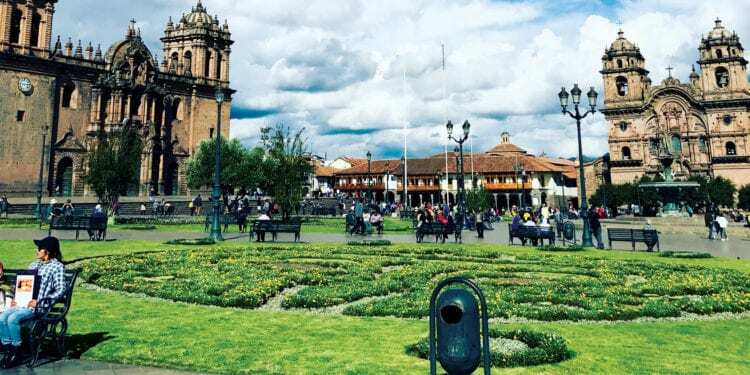 – Take a city tour of La Paz with a local shoeshine for an authentic experience that helps support these young workers. – Discover the incredible diversity of Madidi National Park with a stay at community-owned Chalalan Ecolodge. 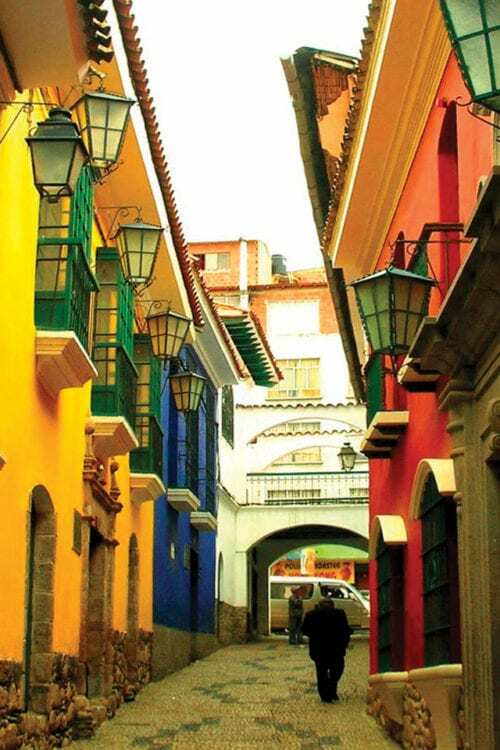 – Explore the pretty whitewashed colonial centre of Sucre and visit nearby Tarabuco market. Endless white plains of salt distort perception, lagoons coloured vivid green, blue and red dot the landscape. Add flocks of pink flamingos for a truly surreal experience. 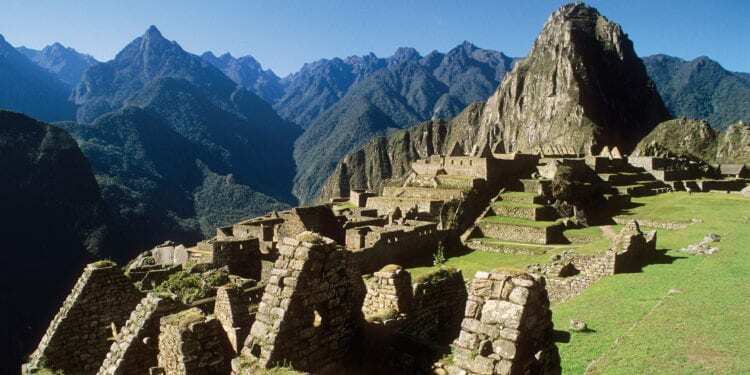 Explore the dizzying heights of one of South America’s most fascinating cities. With crystal blue waters and panoramic views of the Cordillera de los Andes, the world’s highest navigable lake at 3,820m offers stunning sightseeing opportunities. 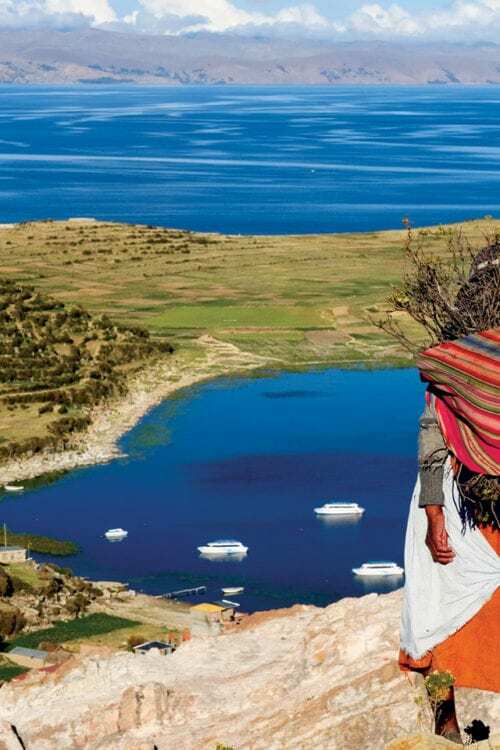 Isla del Sol, steeped in Inca myths and legends, is sure to be a highlight. 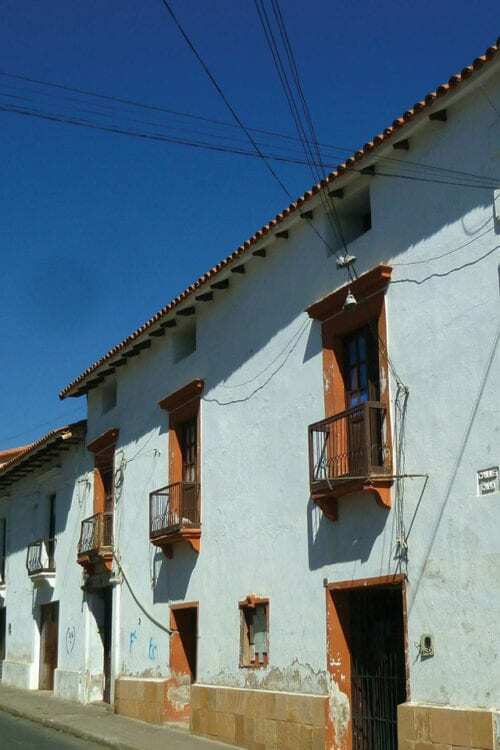 Once the richest city in the New World, Potosi’s stunning colonial architecture hints at more affluent times. With its pleasant mild climate, the administrative capital of Bolivia is a welcome respite from the extreme temperatures of the highlands. Explore the pretty whitewashed colonial centre and visit nearby Tarabuco Market.